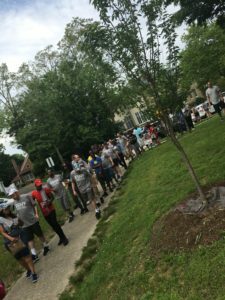 2018 walk ! 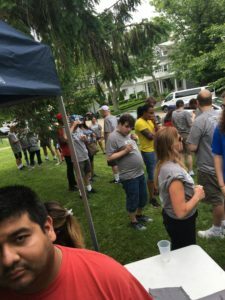 great event ! 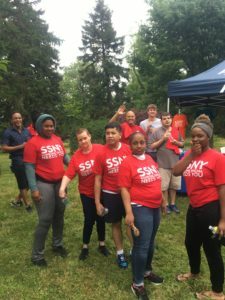 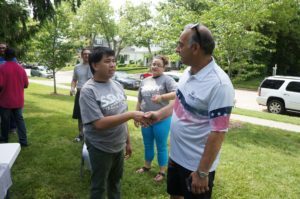 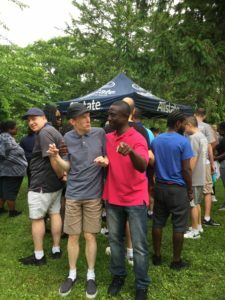 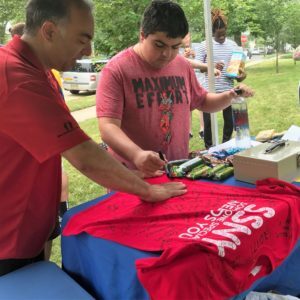 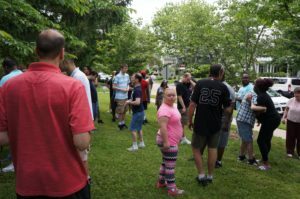 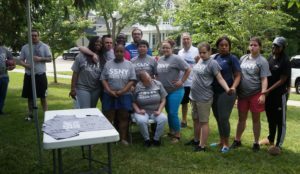 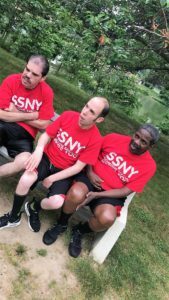 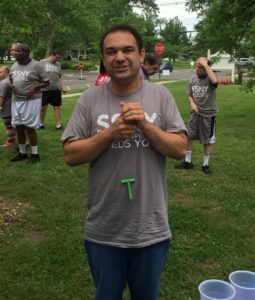 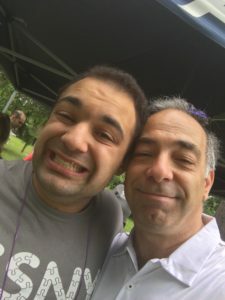 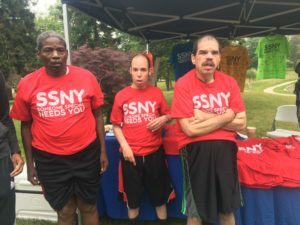 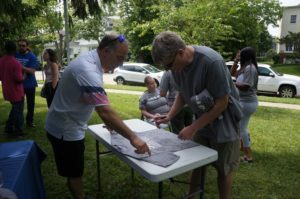 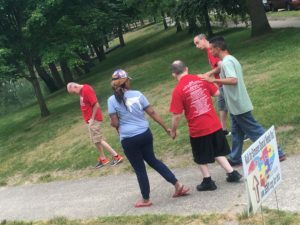 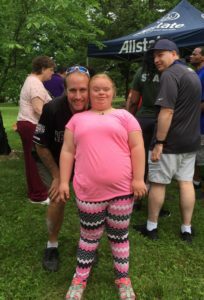 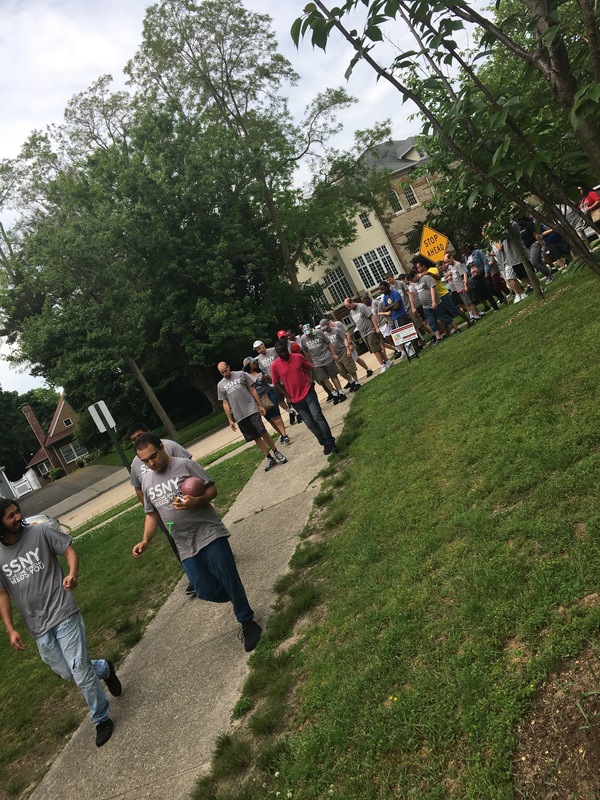 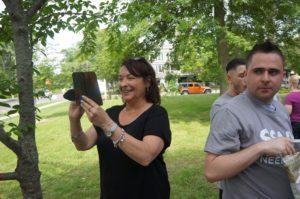 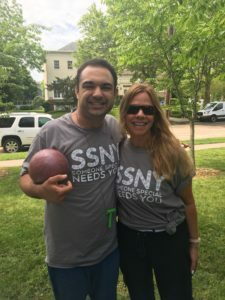 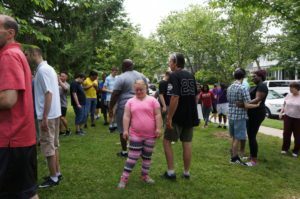 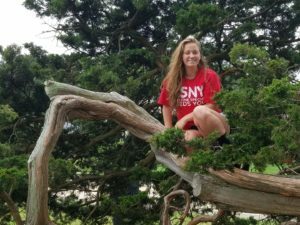 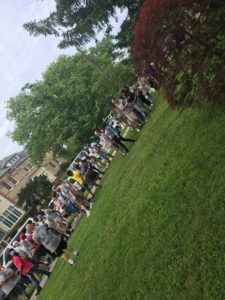 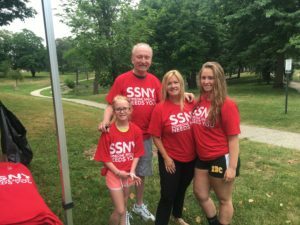 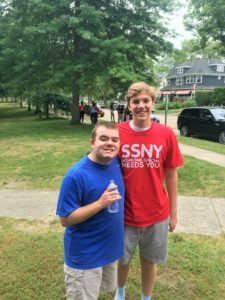 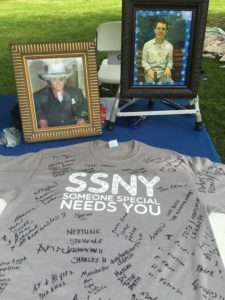 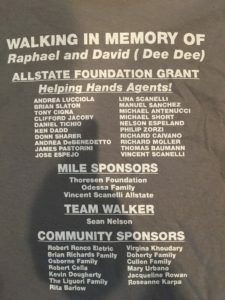 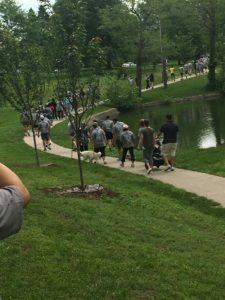 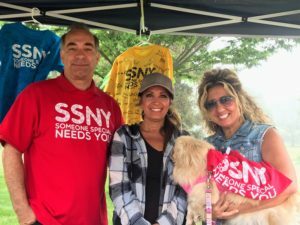 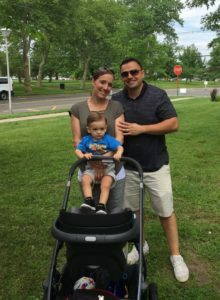 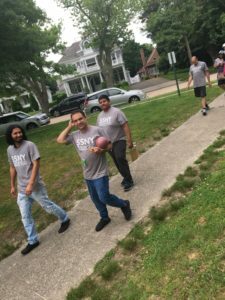 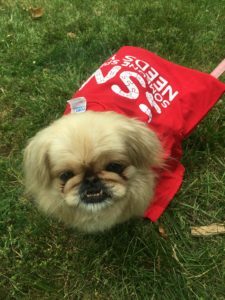 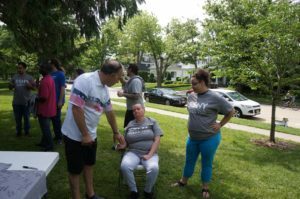 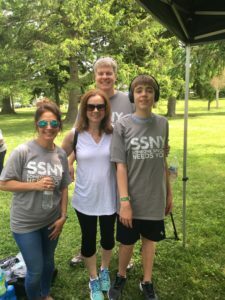 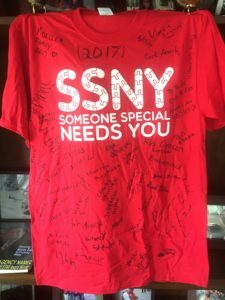 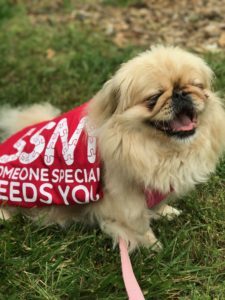 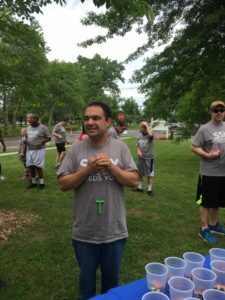 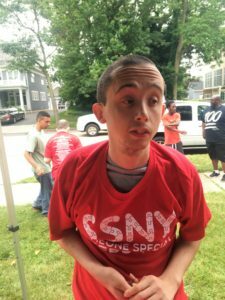 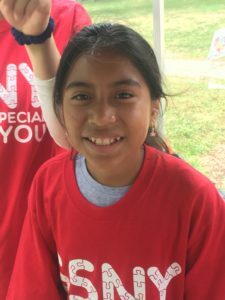 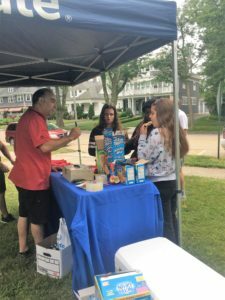 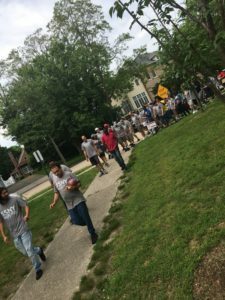 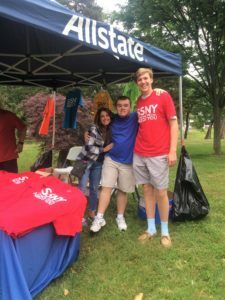 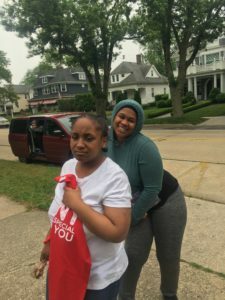 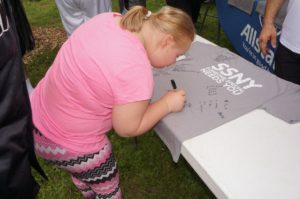 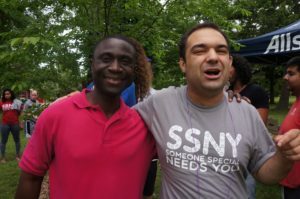 Thank you all for your support of SSNY walk 2018 ! 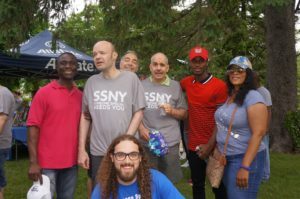 we had a great turn out and the weather was kind ( little humid but no rain). 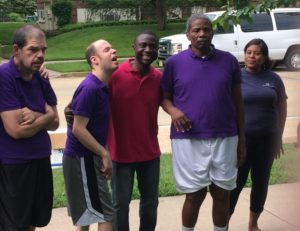 The group was lively and happy ! 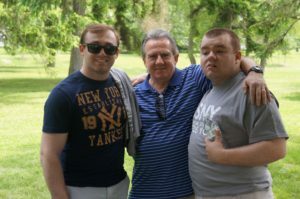 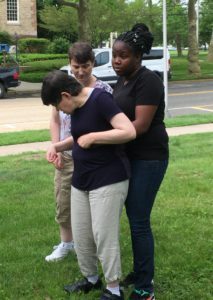 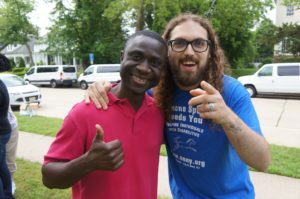 please take a look at our photos. 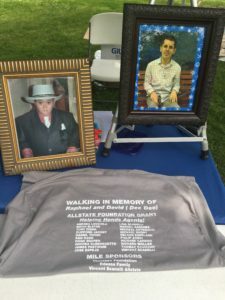 We will remember the friends we lost this year, we know they are in a better place but we will miss them. 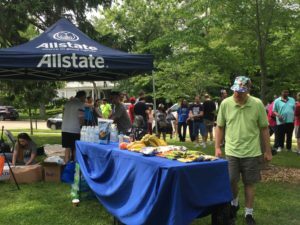 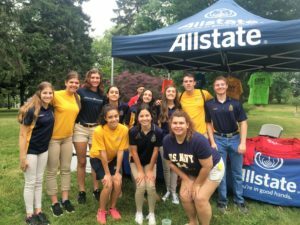 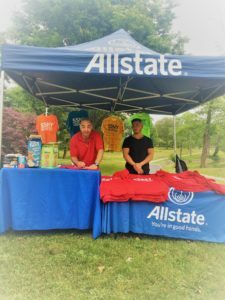 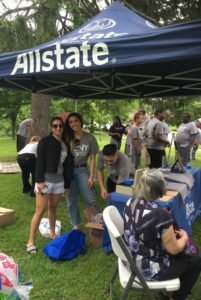 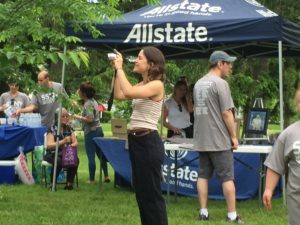 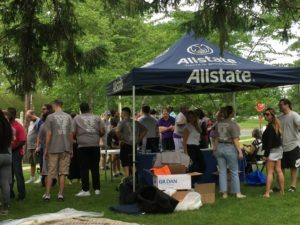 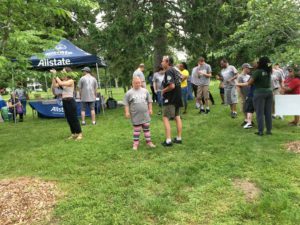 Thank you Allstate Foundation Agents !